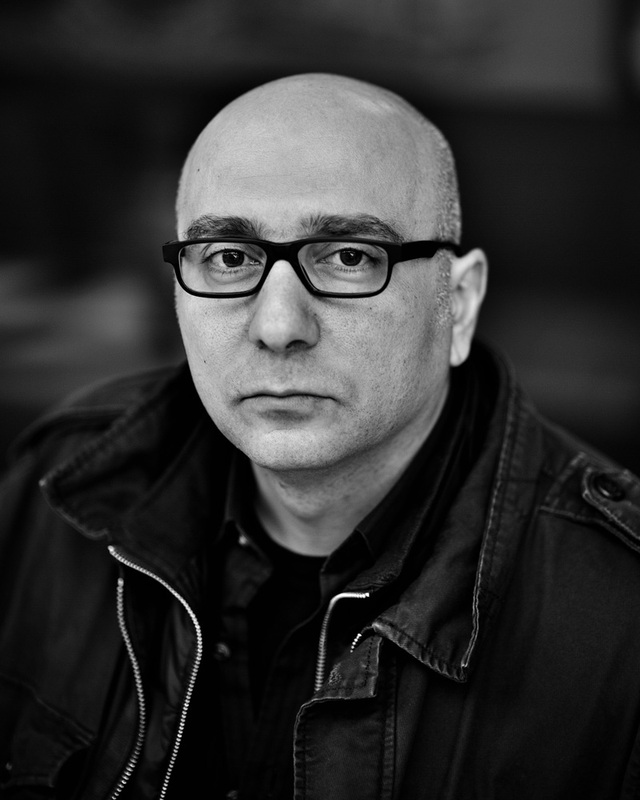 Rawi Hage - Kampot Writers Festival 2017 "Courage" Kampot Writers Festival 2017 "Courage"
Rawi Hage was born in Beirut and lived through nine years of the Lebanese civil war before emigrating to New York. In 1992, he emigrated to Montreal, Canada, where he has lived ever since. He is a writer, a visual artist, and a curator. 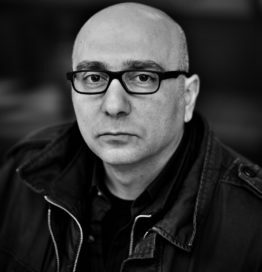 His writings have appeared in Fuse, Mizna, Jouvert, The Toronto Review, Montreal Serai, and Al-Jadid. His visual works have been shown in galleries and museums around the world. His novel De Niro’s Game was a finalist for many prestigious national and international awards, and won the IMPAC Dublin Literary Award. His second novel Cockroach won the Quebec Writers’ Federation Award and was shortlisted for numerous awards including the Scotia Bank Giller Prize, the Governor General’s Award, The Writers’ Trust Award, and the Prix des libraires du Québec.